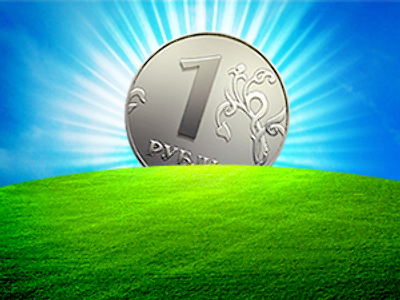 The Russian Central bank has gone back to the State Duma with a request to stop production of 1 and 5 kopeck coins. 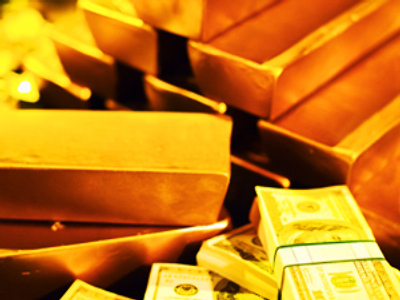 Deputy Chairman George Luntovsky, says producing the coins is profoundly inefficient. Pavel Medvedev Deputy Chairman of Financial Committee of the State Duma believes that prior to ending the production of the coins there needs to be extensive public consultation as they still remain widely used in some parts of Russia. 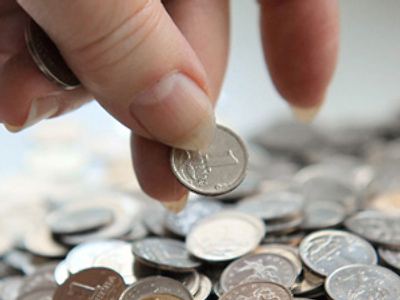 Luntovsky noted that the Central Bank is aiming to stop the production of coins but leave those already produced in circulation. 87% of the respondents to a Levada-center survey in 2008 said they don’t use 1 kopeck coins, with 73% saying they don’t use 5 kopeck coins, 27% said they don’t use 10 kopeck coins and 8% said they don’t use 50 kopeck coins. Oleg Solntsev, analyst, from the Center for Macroeconomic Analysis and Short-Term Forecasting says the coins currently in circulation will eventually come out. Alfa bank chief economist, Natalya Orlova, says that despite the potential for increased inflationary pressure stemming from rounding required on bills as the smaller denomination coins come out of circulation there is unlikely to be much inflationary impact.